I love trying new make-up brushes but never want to spend loads of money on them in case I don’t get on with them. 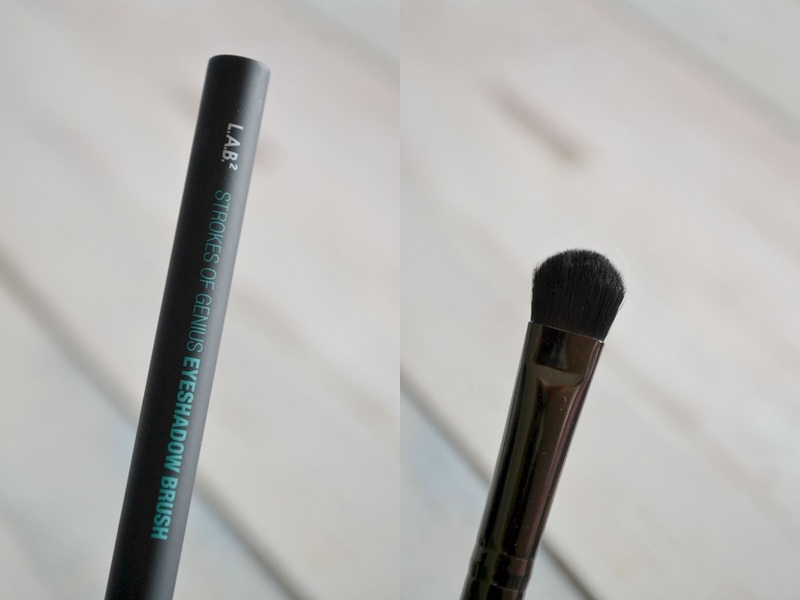 When I was offered the chance to try the L.A.B.2 Make-up Brushes, I couldn’t wait to see how they fared against my usual brands. The strokes of genius set retails at £18.99 - set of 5 must have eye brushes, some of which can be bought separately. Designed for precise application of all types of eyeliners and brow formulas this angled brush is great for perfecting that perfectly arched brow. The brush hairs are sturdy meaning you can get a great line with these. I use a powder for my brows and this brush picks up just the right amount of product and allows me to apply my brow powder with ease. This has replaced my usual brow brush and I love it. This brush is the perfect size and shape for my crease. The brush applies eyeshadow really well and when combined with the eyeshadow brush from the LAB2 range you can create the perfect smoky eye. 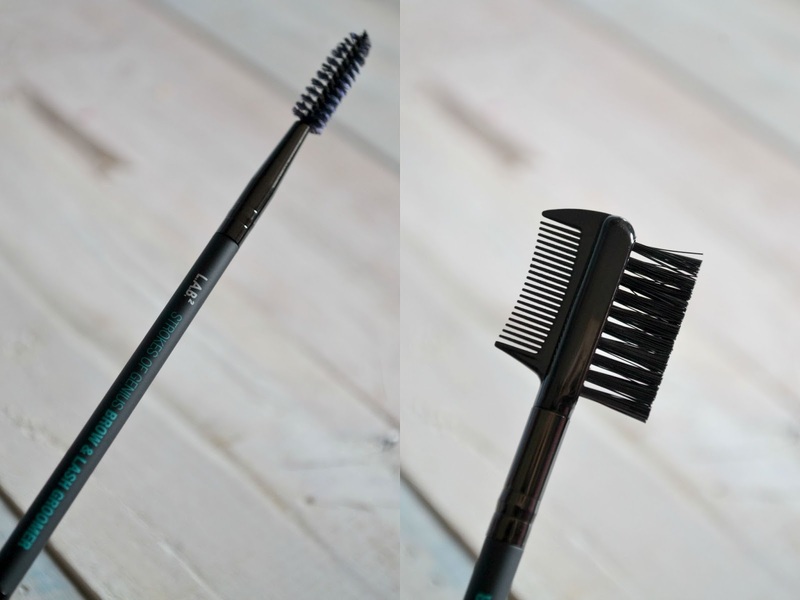 The soft bristles blend colours together to soften any harsh lines and is a must have for your make-up bag. This isn’t a brush I have ever reached for before but I really like having this as an addition to my make-up bag. I use this to brush through any clumps of mascara left in my eyelashes and the comb to brush through my eyebrows after filling them in with powder. This brush is very similar to a MAC 217 and is a fluffy but sturdy brush. I use this to apply eyeshadow over my lid and to blend the colour in with the crease colour. This distributes the colour evenly onto your eyelids, crease and brow bone and is a great all-rounder eye brush. 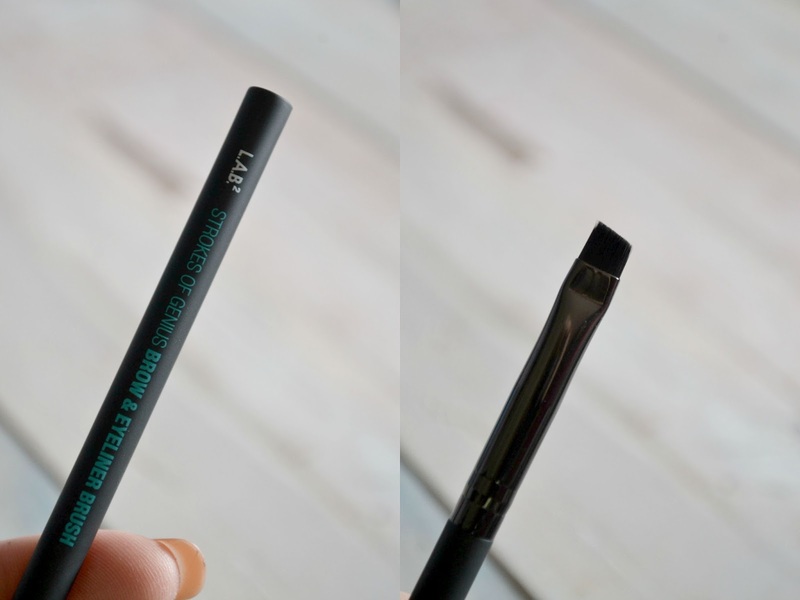 I was a bit nervous to try this with my gel eyeliner as it didn’t feel as stiff as my usual brush but once coated in the gel this worked really well. It reminds me of using a liquid eyeliner pen. 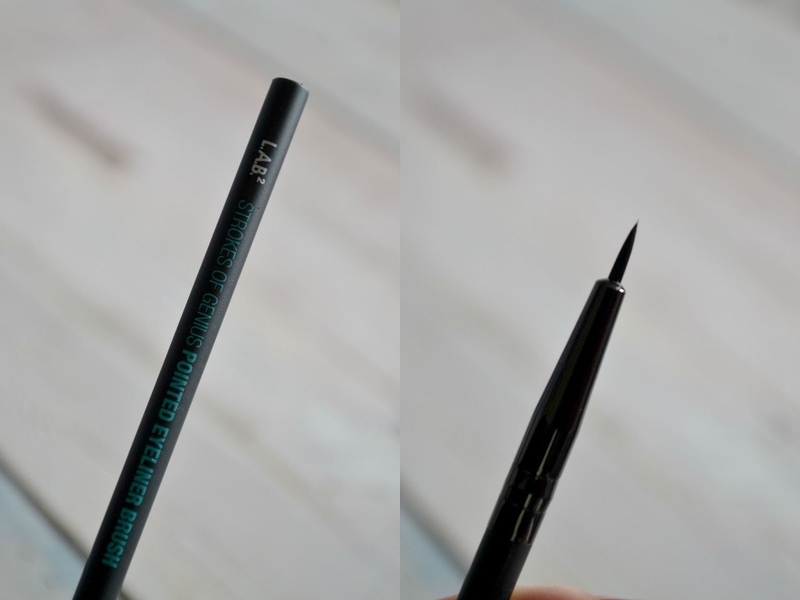 The long handle makes this really easy to use and you can create that perfect cat eye flick with ease. 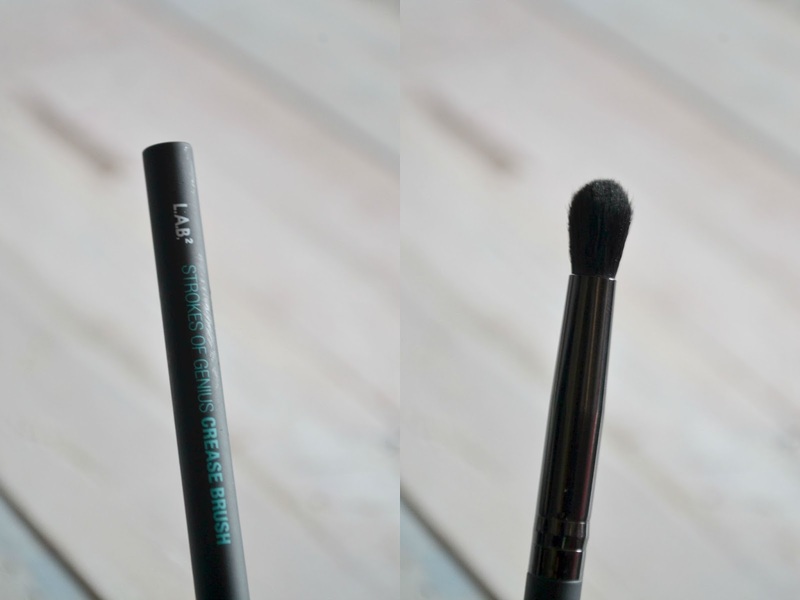 The brush enables you to draw a firm even line across your lid and doesn’t drag across your eyelid. Overall, I really like the look and feel of these brushes. 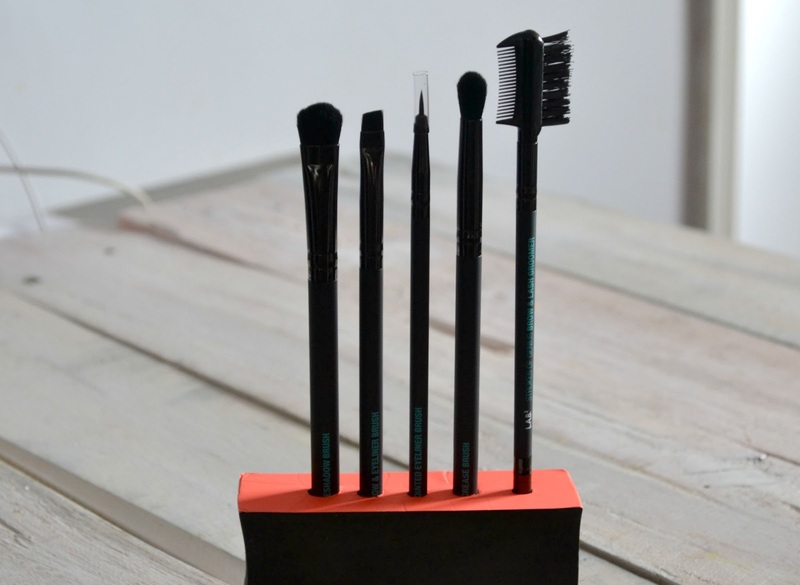 Each brush has its name clearly labelled on the handle so you know what each one is for. The handles are soft and smooth and lovely and comfortable to hold. The brushes are soft and help you to achieve professional results every time. 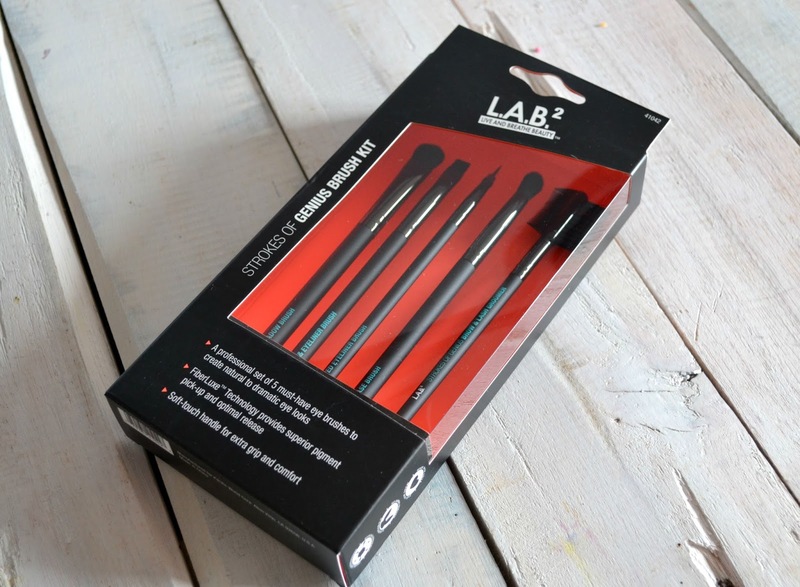 These brushes are made with FiberLuxe Technology, specially designed with the softest and highest quality filaments. Available from Superdrug, you can find tutorials on how to use these brushes here. Please follow the brand on their social media accounts. For a tutorial on how to clean your make-up brushes, click here. *I received these brushes free of charge in exchange for an honest review. All opinions are my own and I was not influenced in any way. Please see my disclaimer for more information.